Are you looking for a great way to get in great shape without spending half your life at the gym? You might want to consider sprinting. 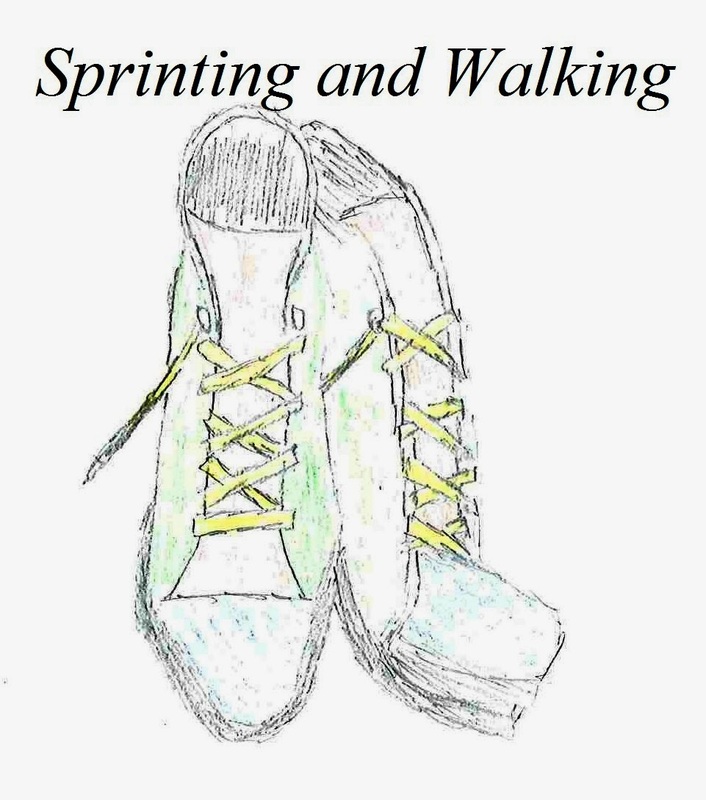 Sprinting affords opportunities for rapid weight loss, muscle building and cardiovascular health. It can be completed in a short time but carries greater benefits than many other activities. It isn’t about working out alone but also knowing how to exercise for maximum benefit. Sprinting encourages higher levels of weight loss. Study participants were able to lose more body fat than other types of exercises (1). The higher levels of heart rate increase oxidization of fat and encourage muscle tone. Sprinting activity jolts the body to start drawing from its fat energy sources to maintain activity leading to body mass loss. The enzymes of the body produced after sprinting lower the amount of energy being stored in the fat cells and move them into the muscles (2). Those that engage in sprinting on a regular basis may find their body changing quickly as more muscle tone is created even when they aren’t working out. Redirecting where energy is stored has a systematic impact on the body and how it operates. If you are a person who wants to develop your abs sprinting affords an easier time doing this. The movement of legs and arms requires constant engagement with the core of the body (3). The fittest professional sports players have both muscle tone and low fat levels- it’s in the short bursts of energy from sprints! The cardiovascular benefits are also astounding. Research helps show those 15-25 minutes of sprinting-walking 3X a week is as effective as 60-minute moderate exercise 5-6 times a week (4). Less time with maximum benefit is always beneficial for overall maintenance of a health program when our lives are busy. 1. Warm up and stretch. 2. Wear proper shoes and run on even surface (or uphill). 3.) Sprint 30 seconds at 5-8 (out of ten) maximum capacity and walk 3 minutes between spurts. 4.) At least 15-30 minutes 3X a week. 5.) Maintain a weekly routine for maximum benefit.